The Claasen success story has also been driven by the ability to offer a truly customized approach to boat building. 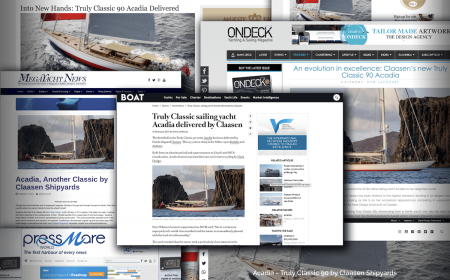 This is hugely appreciated by the growing number of proud Claasen owners, each of whom has been able to incorporate their own tastes and preferences into their custom yachts. 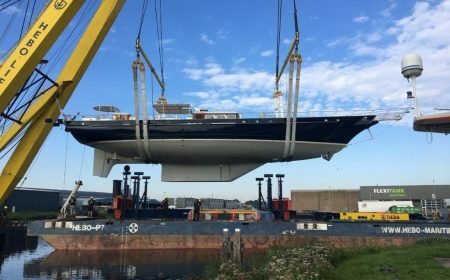 The 23 metre chase boat, called Stargazer, was launched at Claasen Shipyards in the Netherlands. 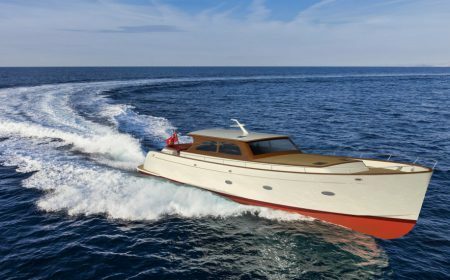 This large classic lined motorboat, intended as a tender for a sailing superyacht, is a unique concept. 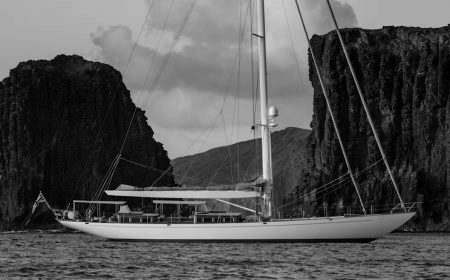 One of the key tasks of this vessel is to get guests and owner from ashore to the yacht in comfort and to visit shallow diving areas. During this project, the Dutch shipyards Vitters and Claasen combined their efforts to build this motorboat. 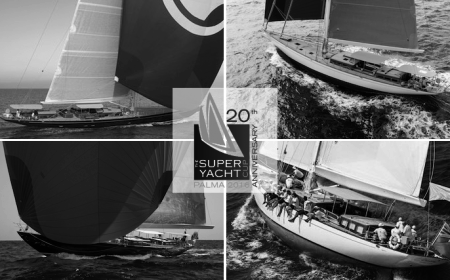 It is the first time the two sister companies worked together on a new build project. The 23 m motor boat is one of the current projects being constructed at Claasen Shipyards in the Netherlands. This elegant chase boat has been designed by Hoek Design Naval Architects. 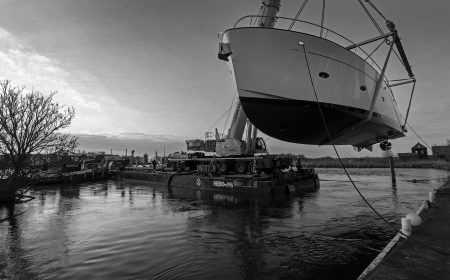 Two yachts have recently arrived at our yard for refit work over the coming months, the 30.40-metre schooner Reesle and the lovely 22-metre performance yacht Louise. 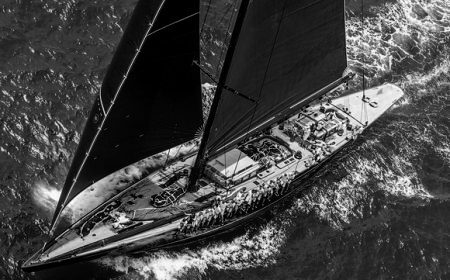 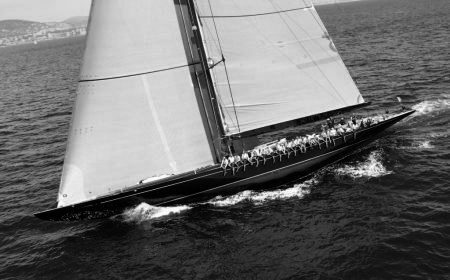 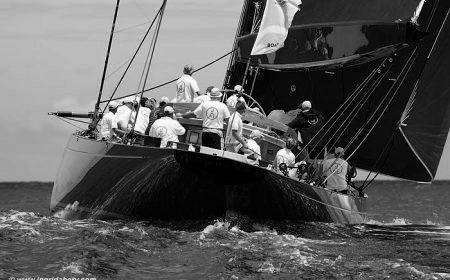 When she was completed by Claasen in 2010, the 43.40-metre Lionheart was the largest J-Class yacht ever built. 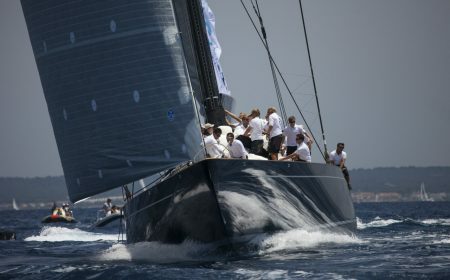 It was a distinction she kept until the recent launch by Vitters of Svea, which came in at 20 centimetres longer. Lionheart was the first of her kind with an aluminium hull and incorporated lots of research gleaned from previous Js: no expense was spared to make her as competitive as possible in the regatta circuit. 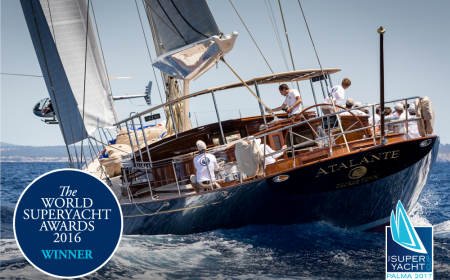 Claasen-built, Hoek-designed Atalante and Atalante 1 have been putting on a great display at the 2017 Superyacht Cup. 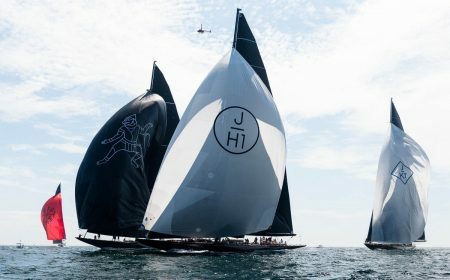 What a day, what a race, what a yacht - Lionheart has won the America’s Cup J Class Regatta. 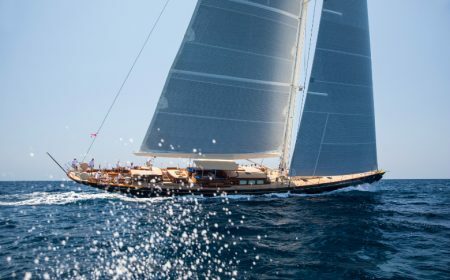 The win comes after her triumphant performance in the America’s Superyacht Regatta where she was awarded the Boat International America's Cup Superyacht Regatta Trophy. Claasen Yachts recently delivered the 27.50-metre Acadia as the third in the Truly Classic 90 line. Various senior members of the Claasen Shipyards crew will at the upcoming Boot Dusseldorf show as we kick 2017 off together in style. 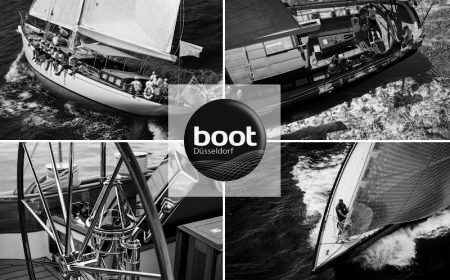 Our CEO Joachim Kieft would love to meet you at stand G07 in Hall 7A, where we will have a joint presentation with our friends from Vitters. While all Claasen owners have the option to spend plenty of time enjoying cruising their favourite destinations, many also commission their own superyacht in order to go racing. 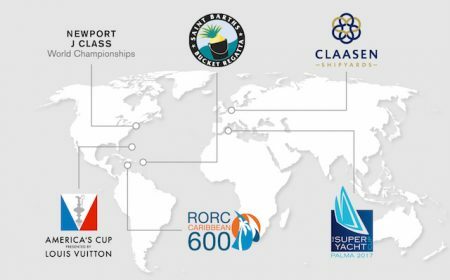 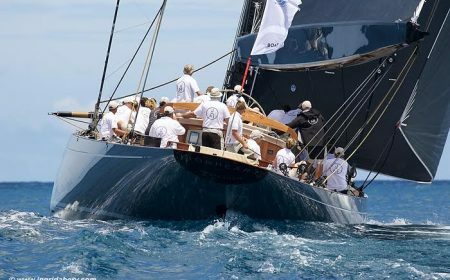 Hosted in the vibrant city of Palma de Mallorca, the Superyacht Cup is Europe’s longest running superyacht regatta, its four days a permanent rendezvous on the calendar of the continent’s serious racers.